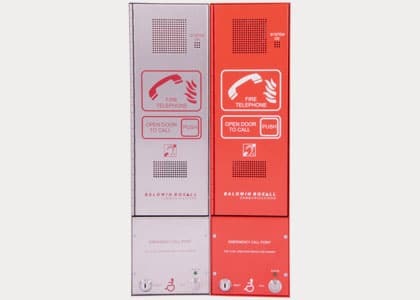 Omnicare is a well-established system which includes disabled refuge, fire telephones, steward telephones and toilet alarm options. Omnicare is a LOOP wired system (for our radial wired option please refer to our Care2 system). Have you seen the latest Omnicare news? You may find this of interest – OmnicarePLUS. The Omnicare system was the first of its kind when introduced as a combined EVC system. 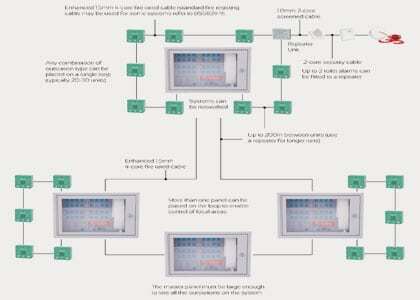 Since then it has been installed worldwide and has become the system of choice for many. The system includes a three-part toilet alarm kit option which, like all of the remote units, is powered from the line (no local power is required). BIM objects are available for all Omnicare system products. If you would like copies of these please click on the link at the bottom of this page. 4-128 way options in either grey or stainless steel. Standard and advance versions available. 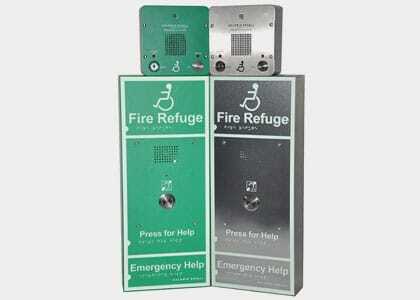 Available with push or slot-lockable door, with/without beacon. 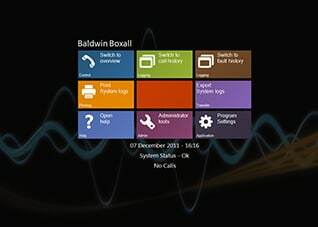 Provides a stylish solution for system control. 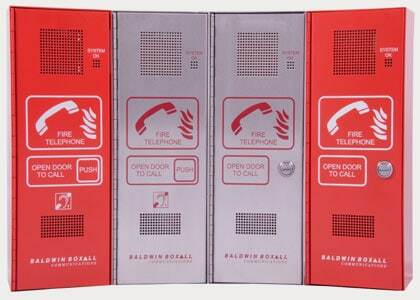 Provides two methods of communication from one point. 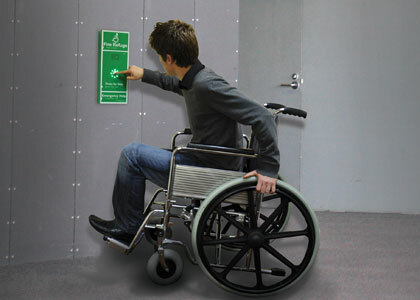 Green enclosure available with push or slot-lockable door, with or without beacon. 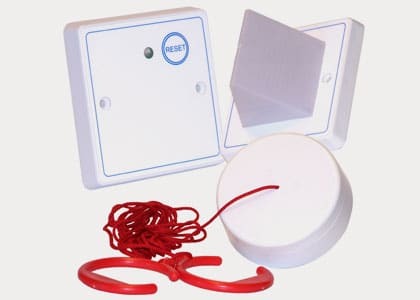 Three part disabled toilet alarm kit for the Omnicare EVC system. 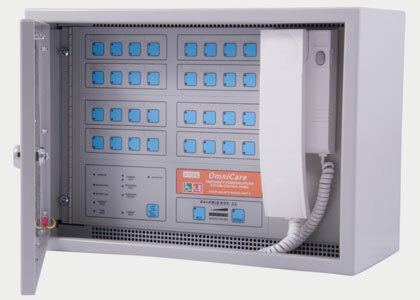 The Omnicare system is wired in a loop configuration with different style remotes on one loop. 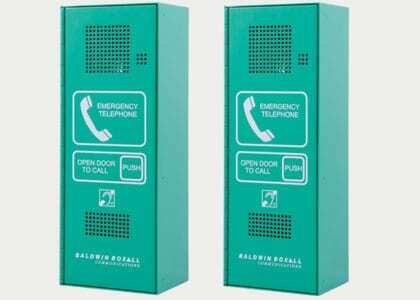 What is emergency voice communication (EVC)?